The AWS Storage Gateway can now run in the virtualized environments of Microsoft Hyper-V and VMware ESXi apart from the Amazon EC2. Amazon launched support for Hyper-V and VMware ESXi environments, which will allow you to virtualize your on-premises environment in the AWS cloud. This will ease out the process of on-demand cloud computing and disaster recovery. The AWS Storage Gateway will now act as a key bridge between your in-house company data and Amazon’s cloud. It will combine a software appliance and the Amazon S3 storage, which you can then use to support file backup, sharing and disaster recovery. For installation of the Storage Gateway, you will be required to create one or more storage volumes. The AWS Storage Gateway lays out two options for you, Gateway-Cached Volumes or Gateway-Stored Volumes. 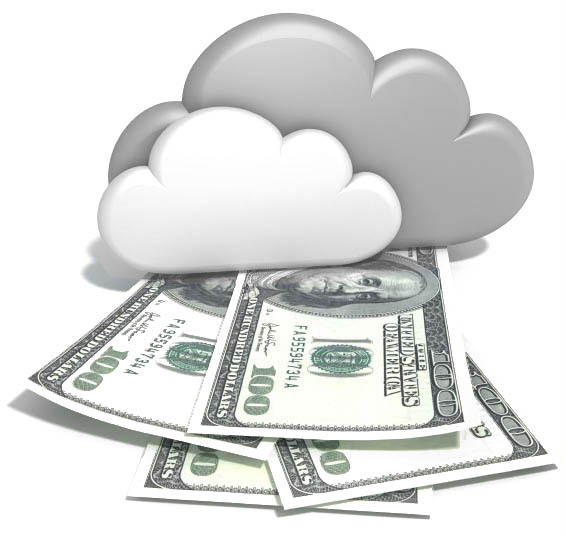 Many companies today have started transferring their data on the cloud and more are following the trend. However, for a company to entrust its data to the cloud, they should make sure that accessing their data from the cloud is easy and secure as well. Services such as Nasuni and Panzura adhere to this idea. It is hence in Amazon’s best interest that it blurs the line between in-house company data and the data that is live on the cloud, and thats what the Storage Gateway does for them. Previous PostSalesforce.Com Comes Up With A New Mobile Services PlatformNext PostDeveloping Apps On Windows: Is It A Good Idea?